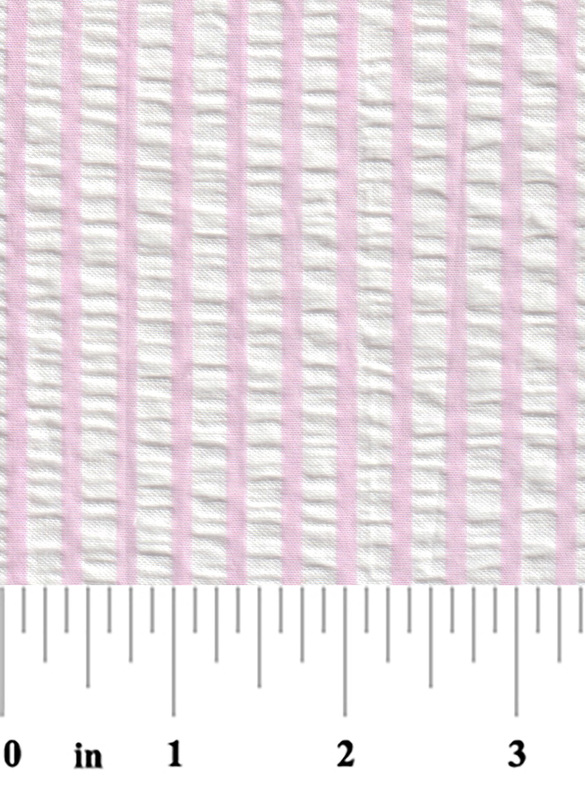 Striped Seersucker Fabric – Pink. 100% cotton seersucker. 60″ fabric width. 1/4″ stripe. 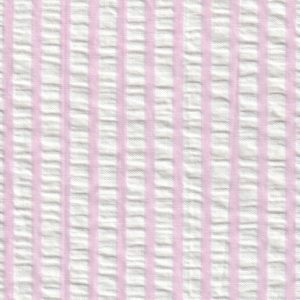 This fun color will work perfectly on your next clothing project. 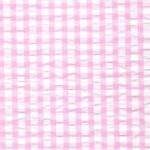 Remember, we can often ship our Pink Seersucker Fabric same-day!